It’s hard to believe this summer is already coming to an end. It seems like just yesterday I was starting at Save the Harbor Save the Bay, unsure of how the summer would unravel and what projects I would be working on. This summer I was technically an environmental policy intern; however I got to step into the shoes of a communications intern, participate in donor outreach, and lend a hand at various events. The opportunity to participate in all of these various tasks truly made for an interesting and memorable summer. As a policy intern, I worked on researching the path and treatment of Boston’s water from source to sink to outfall. As a communication intern I got to work on press releases and creating Save the Harbor’s very own Instagram account. 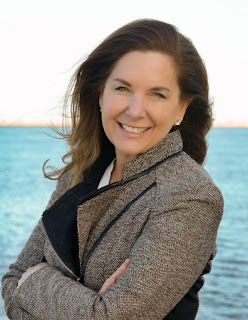 Through donor outreach I had the chance to connect with community members who share Save the Harbor’s passion for restoring, protecting, and sharing Boston’s beaches and harbors. 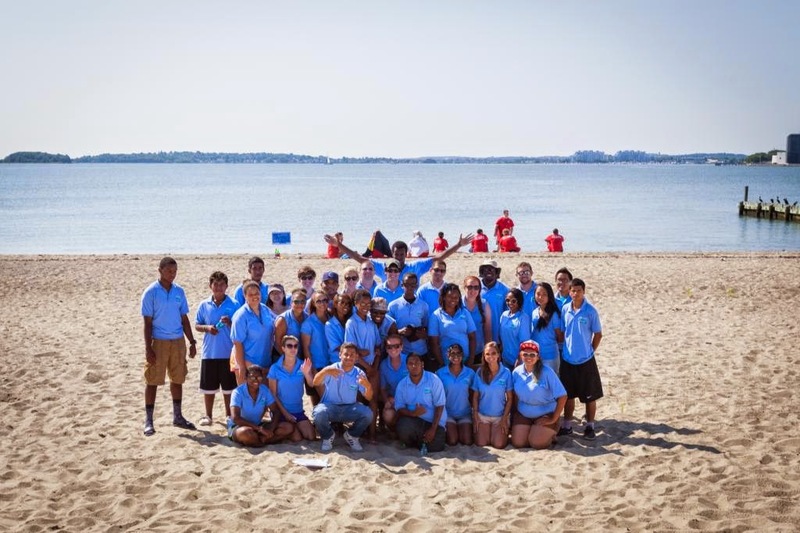 At events, such as the Fan Pier Fishing Tournament and the Beach Bash and Splash, I was able to see firsthand one of the greatest (I think) accomplishments of Save the Harbor: the ability to share the beaches and harbors with Boston’s youth and the pure fun that they provide to so many. I have learned so much over this summer and am incredibly grateful to Bruce, Patty, and all the Save the Harbor staff for the opportunity and all of their help and guidance along the way. Here’s to a great summer!